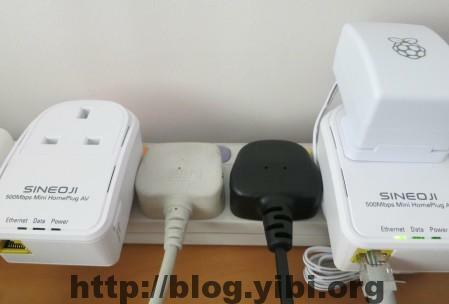 My Sineoji Home Plug Died Again! My Sineoji home plug died on me AGAIN! The first time it happened, it was barely 2 days out of the box. And after changing a new pair, I shelved the home plugs because they didn’t really meet my requirements. 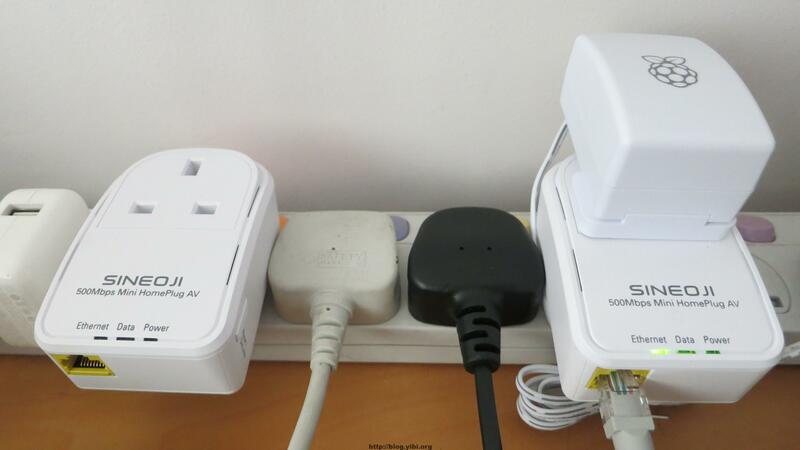 Just 2 weeks ago, I took out the home plugs again for some projects with my RaspberryPi. And barely 2 weeks, one of the sides died again! Is this pure unlucky or what? My friends using the other brand had no problems. My pair in office (the other brand too) had no problems. In any case, I’m really quite convinced that I won’t be getting this brand anytime soon. They are new, so let them mature and probably I will try again.